Georgia's is ready to get back to work and we are excited to share our finds and inspirations with you. 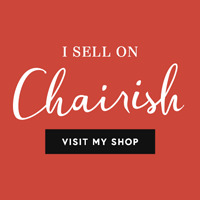 We'll be bringing you vintage trends, holiday ideas, home and craft projects and recipes we love. So let's get started! What has inspired and delighted us this week? Here they are - the sights, sounds, tastes and one-of-a-kinds we loved! 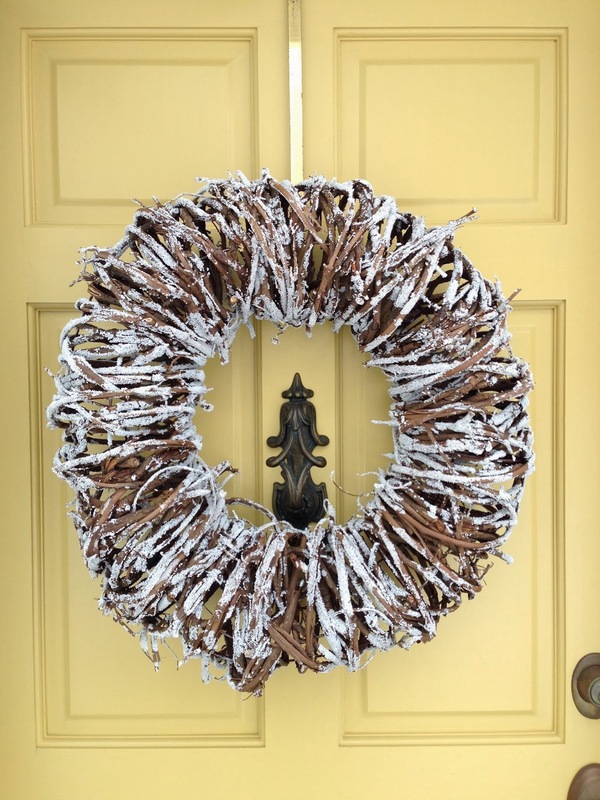 This frosty door decor from Crate & Barrel suits January. We love the many varieties of grapevine wreaths out there! Julie, my clever sister, has inspired us with her weights made from vintage lids. This large one is a favorite; it's perfect on a stack of decorative books or vintage ironstone plates. Look what we got for Christmas - Shitake and Oyster mushroom logs! 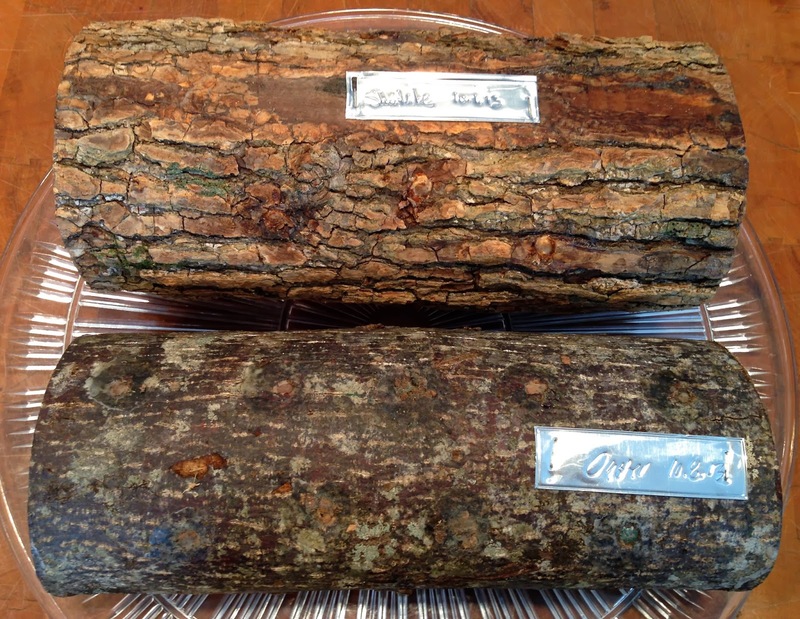 These logs, a product of 2FunGuys and available through Williams-Sonoma, are inoculated with mushroom spores and produce a crop of mushrooms every two to three months for up to two to three years! We love dogs! 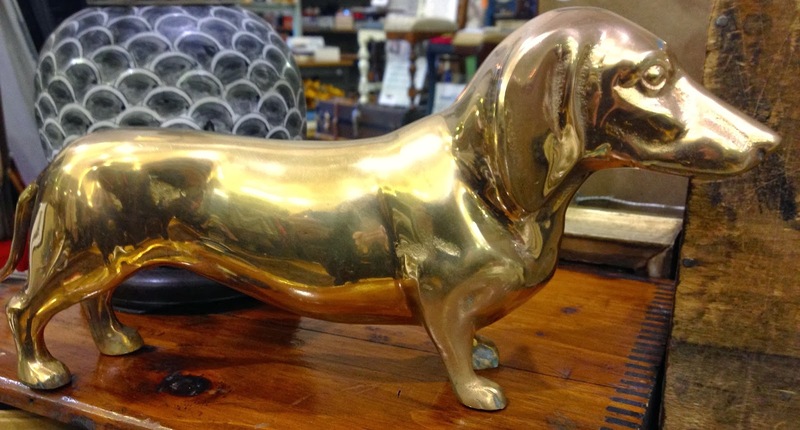 How about this vintage brass dachshund - you gotta love this short-legged, long-bodied hound! 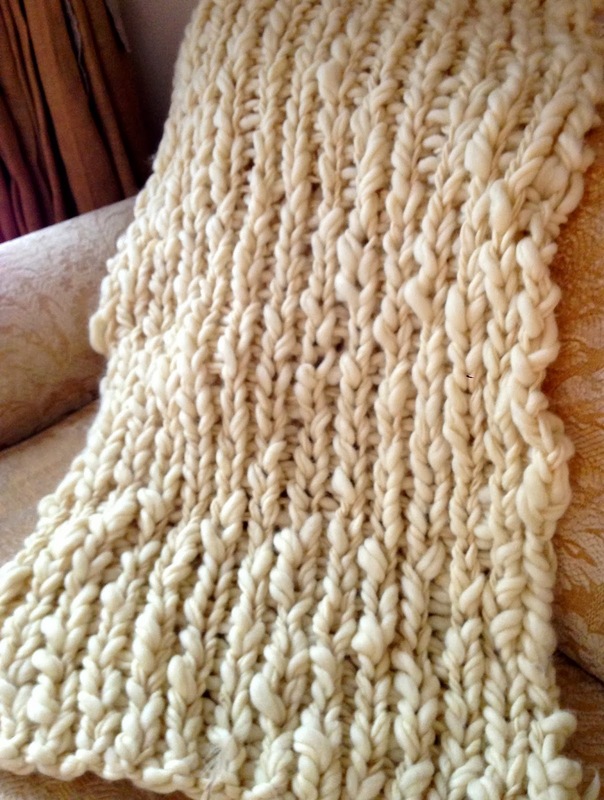 Cozy up with a quick-to-knit throw from The Purl Bee. This was made using their Knit Collage Sister yarn. Click the link for the pattern and get going; you'll be done in a weekend! Our favorite message of hope, love and the human spirit from last year comes from the Landfill Harmonic in Paraguay, an orchestra of young musicians that play instruments made out of trash from a landfill. The families who live there survive by picking through the garbage for recyclable items. Please take a few moments to watch this video - it will make your day!